Modification of the New Honoka HD Loadscreen for GTA San Andreas replaces the standard boot screens at a new, more interesting. The mod is made from beautiful photographs and fits perfectly into the atmosphere of the game. Refresh your game by downloading this mod! 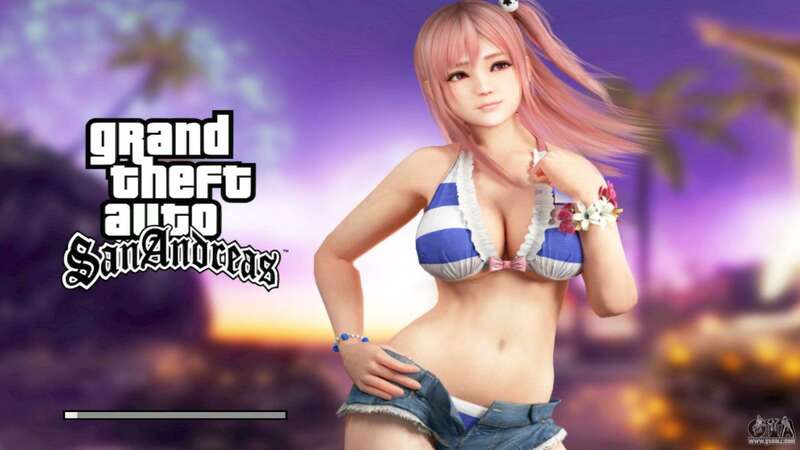 Links to free download модаNew Honoka HD Loadscreen for GTA San Andreas You can find below on the page. The mod has an automatic installer.